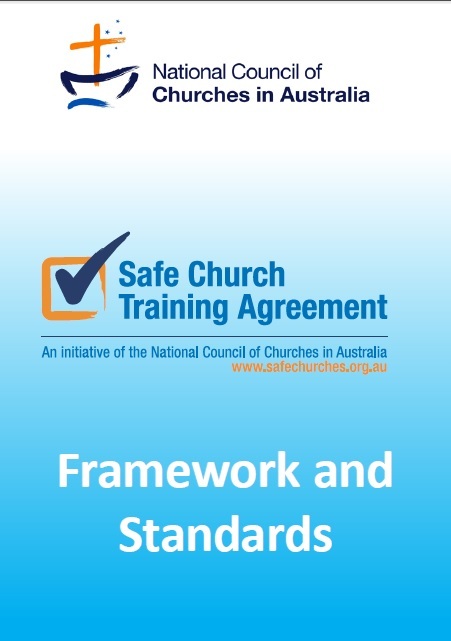 The SCTA Standards set a high standard for holistic Safe Church programs and workshops throughout the Australian church. They also provide a mechanism for endorsement of Safe Church programs and the co-endorsement of workshop presenters. Safe Church Workshops are interactive, awareness raising workshops covering: Christian foundations of safe ministry, duty of care, vulnerable people protection (abuse prevention), due diligence in relation to recruitment and supervision of all church leaders and the management of program risks. The SCTA recommends all leaders and those involved in ministry to young people and vulnerable people attend an introduction (full day, 6hr) workshop in their first year of ministry and a 3 hour refresher course every three years. The SCTA Standards were developed in 2006-2007 through a process of consultation with Christian denominations. The SCTA Training Standards have been reviewed and updated and are available for download below. They are currently best practice, however the SCTA Training Standards and Framework are being reviewed in light of the Royal Commission recommendations. This work will be ongoing during 2018-2019.